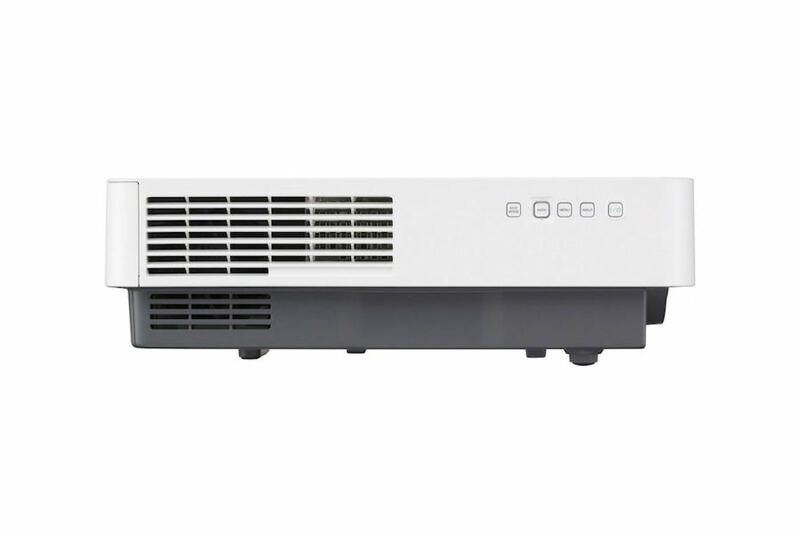 Designed to fit into almost any situation that needs a high-quality projector, The VPL-FX35 is perfect for new installations and for updating older equipment; installers will often be able to re-use existing mounts and fittings. 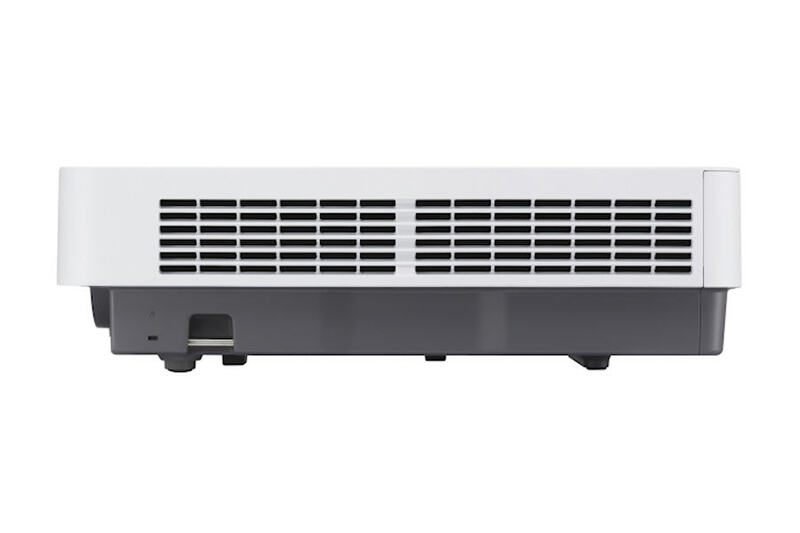 Versatile image adjustability and lens options allow installers to place The VPL-FX35 in locations where other projectors would struggle to work – even in high ambient light. In addition to all this flexibility, The VPL-FX35 has excellent image capabilities and a long lifespan. 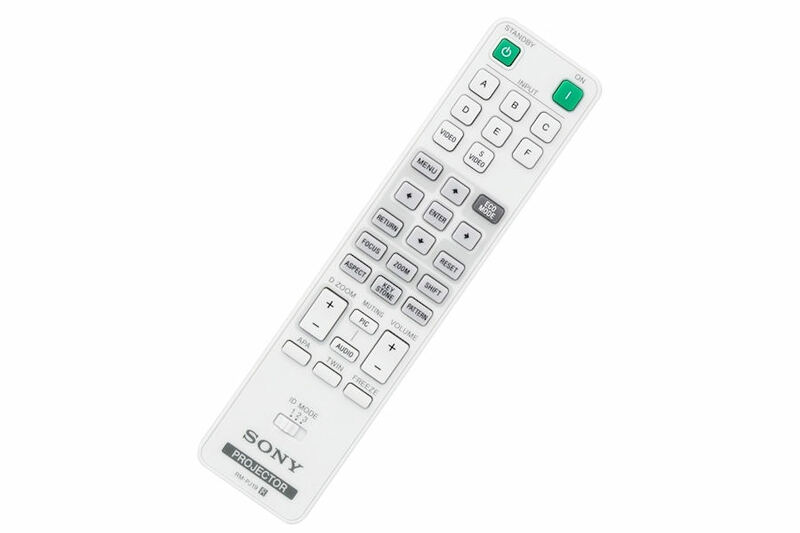 Sony’s BrightEra technology improves and maintains colour purity throughout the life of the system by protecting the LCD panels against harmful ultra violet light. There’s no need to worry about connections, either, because The VPL-FX35 has the usual host of inputs. 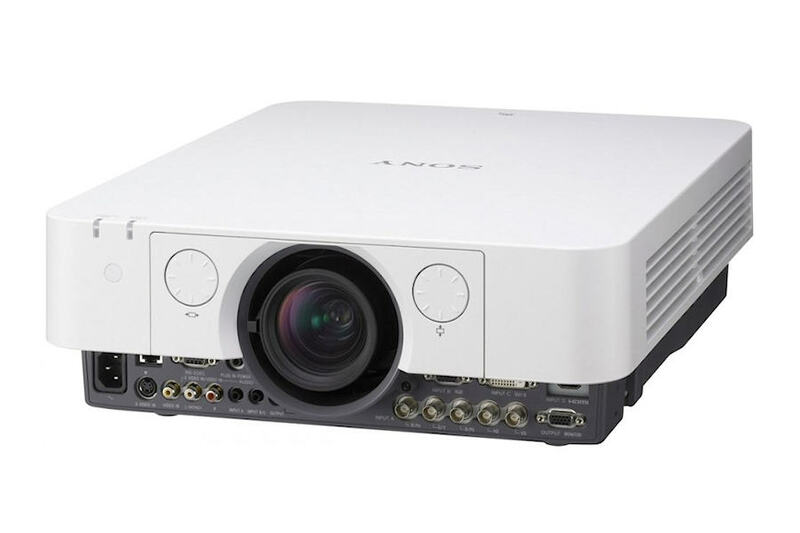 Simple to use and maintain, extremely functional, and with a low cost-of-ownership, this is an obvious projector choice for venues that demand quality and practicality. Lamps can blow, if you need your projector working and can't afford down time, you may need to keep a spare lamp. 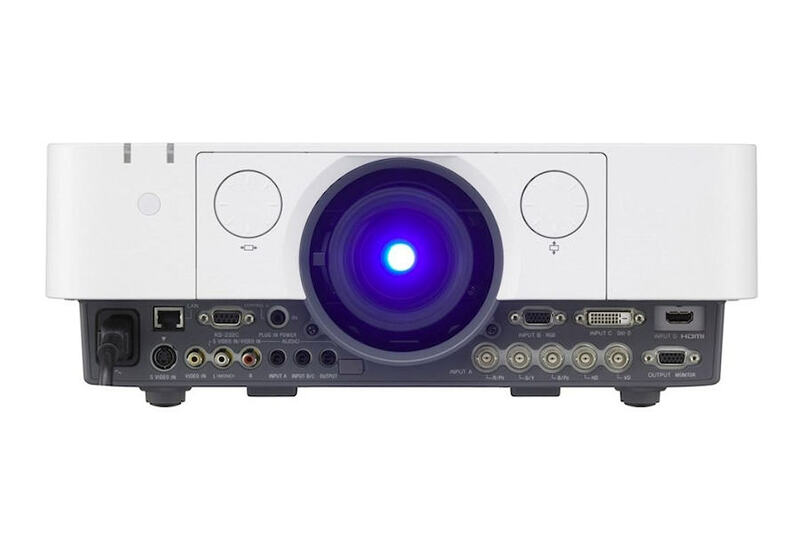 The replacement projector lamp for the Sony VPL-FX35 is the LMP-F272.